Abu Reza Md. 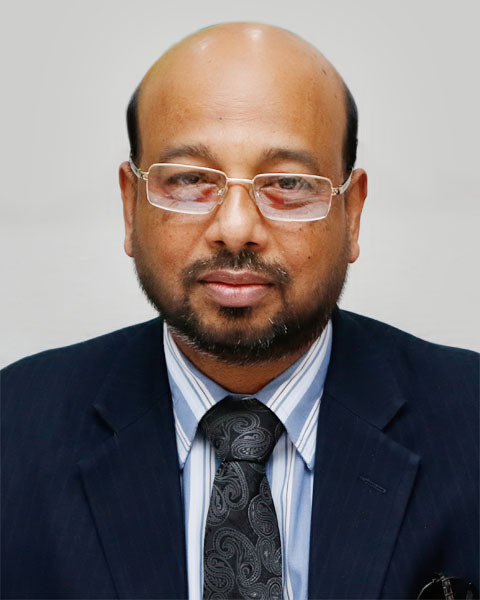 Yeahia is the Chief Anti Money Laundering Compliance Officer (CAMLCO) of Islami Bank Bangladesh Limited. He joined IBBL on 2nd May 1989 as a Probationary Officer & served the Bank’s Head Office and Branches in different capacities. He served the position of Head of Legal Affairs Division for more than 10 years, Company Secretary for about 7 years and also served the position of Head of Internal Control & Compliance Wing and Development Wing. He was born in an elite Muslim Family in 1963 at Magura District. He obtained LLB (Honours) & LLM Degree in 1985 & 1986 respectively from University of Dhaka. Abu Reza Md. Yeahia is the Lifetime Member of Dhaka University Alumni Association and Bangladesh Ain Samity. He participated in various Training Courses, Seminars, Conferences & Workshops at home & abroad and traveled Russia, India, China, Malaysia, Indonesia, Thailand, Saudi Arabia, Sri Lanka, Maldives, Brunei and Myanmar.